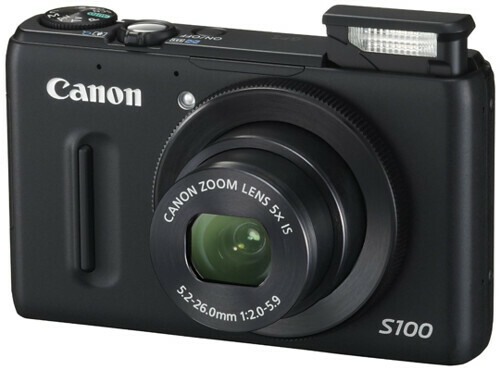 Download the Canon S100 Manual. Impress has an extensive range of full-resolution Canon S100 test photos (high ISO image noise performance is also tested) and a sample movie clip (video information: full HD / 1,920x1,080 / 200.4MB / H.264). A couple more full-resolution photo samples from Impress are posted here. Official Canon S100 page at Canon USA. Canon cameras — Main page.